One of my dream is to own huge house with a modern concept. I really love to go properties showroom in order for me to get more information about the latest properties decoration and design. 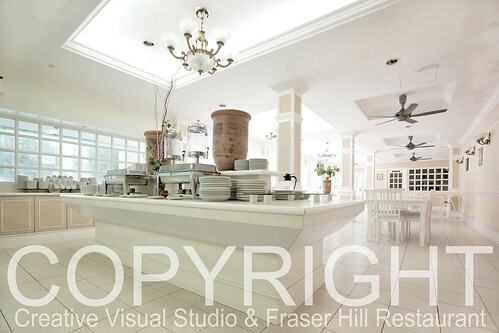 Back in November 2012, I done architecture ads shoot for one of my client in Fraser Hill. 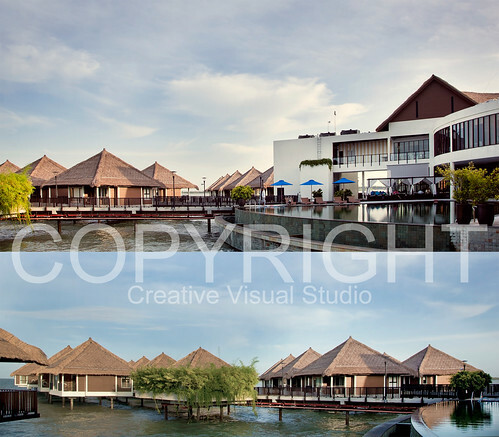 It’s really great experience for me especially when someone trust my work and they love the final product. 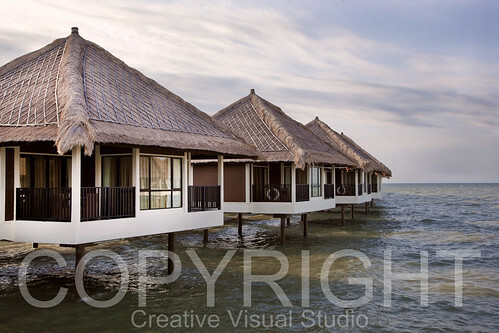 If you are looking for someone to photograph your properties, do contact me at info@creativevstudio.com or 0127344714. We are covering Malaysia, Singapore & Indonesia. Any developers interested to work long term with us, we have good deal for you. 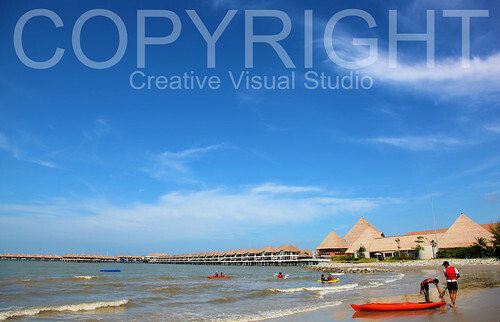 Below are some of the previous shoot that I done in Golden Palm Tree Resort. Let me know if you want to view more my portfolio.